Dayren was fated to be an entertainer. 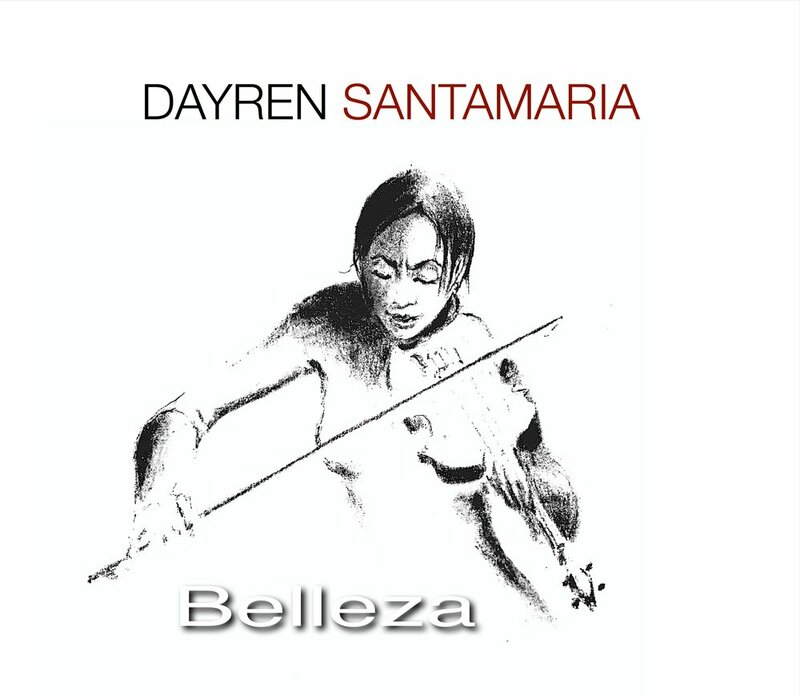 Born in Matanzas, Cuba to a professional musician father and an actress mother, she opted for a musical life and chose to study violin at age 8. 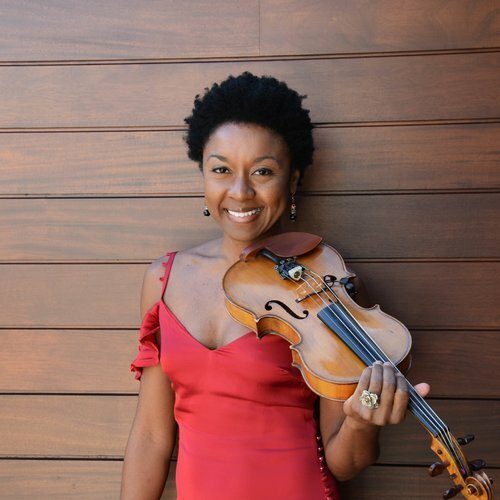 Her passion for music has taken her on a journey around the world and across musical styles.